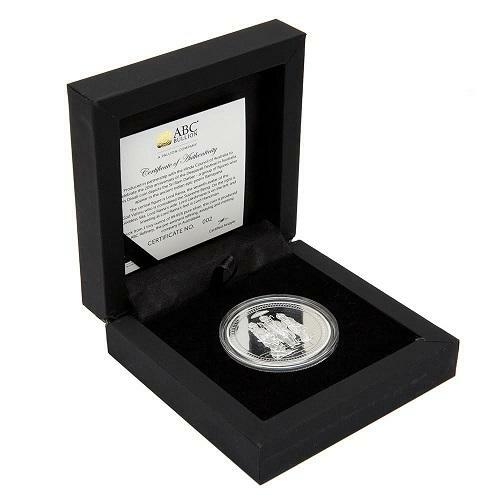 For over 40 years, they have assisted clients of every level, to buy and sell gold bullion, silver, platinum and palladium. They have also been a supporter of Diwali festivals celebrated by Hindu Council of Australia for last twenty years. 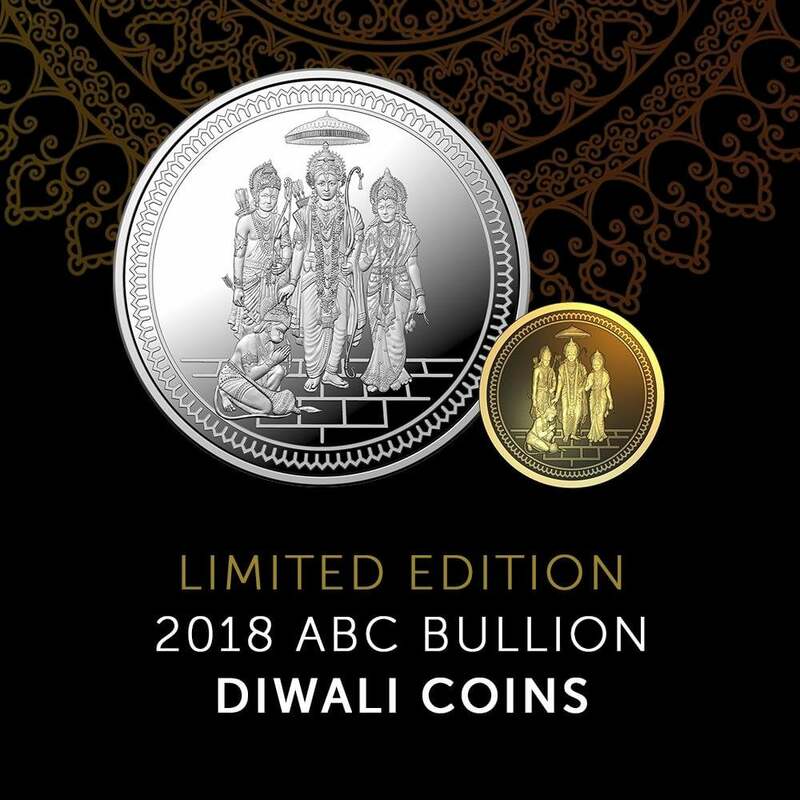 This year, to commemorate 20 years of Deepavali celebrations and to commemorate Sri Sitarama Kalyanam being celebrated by Hindu Council of Australia, ABC Bullion has minted special coins depicting Limited edition 2018 Diwali coins of Sri Sita Rama Parivar. 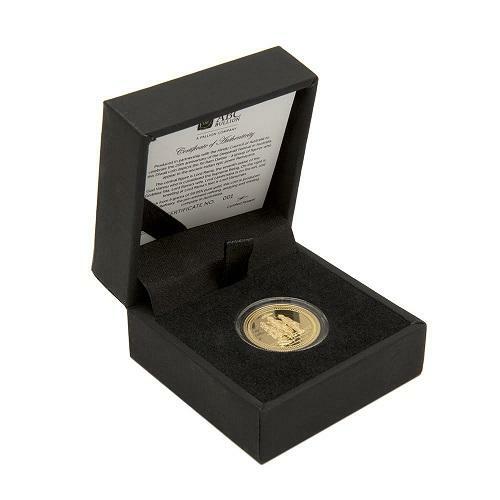 These coin sales will debut at our Diwali festivals of Martin Place and Parramatta. Martin Place Diwali is being held in Sydney CBD at Martin Place on 31st October, 2018 and Parramatta Diwali and Sri Sitarama Kalyanam is being held at Parramatta Park on 3rd and 4th November 2018. 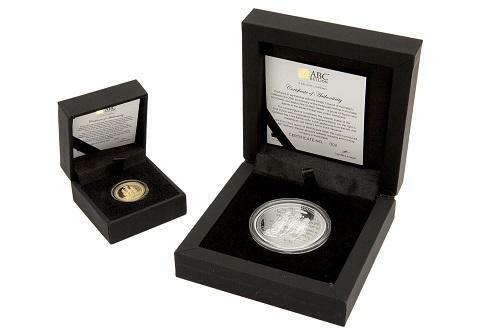 These special coins can be purchased directly from ABC Bullion at these festivals.